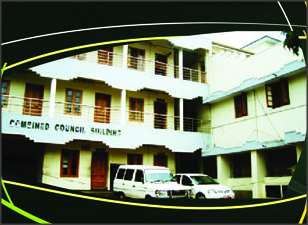 Travancore Cochin medical council notifies the up-gradation of the Registration certificates of all homeopaths who have registered at the council all these years. From registration Number 1 to number 10931. The Registration certficate with very secure hologram is introduced to avoid fraud and make the homeopathic system clean. All registered doctors are required to apply for the same. The details are given below. Registraion numbers given below has to send these required item so as to reach the office before the due date. Please understand that only those with these registration numbers need to send the required items on or before these due dates. It better to make some xerox copies of the Registraion certificates(OLD) and get it attested. Its better to send the items by registered post.